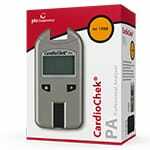 For $4 per day rent professional CardioChek Plus analyzer for your cholesterol screening event. The rental period starts the day the unit leaves our facility and ends the day the unit arrives back into our facility. Must sign rental agreement. 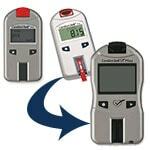 TMS CardioChek Plus rental analyzer(s) is billed at a rate of $4/day/analyzer. The rental period starts the day the analyzer(s) leaves our facility and ends the day the unit(s) arrives back at our facility and includes Saturdays and Sundays. For example, suppose two rental analyzers are shipped 02/01/11 and arrive back on 02/10/11 then TMS will charge $80 which equals 2 analyzers * 10 days * $4.00/day/analyzer. 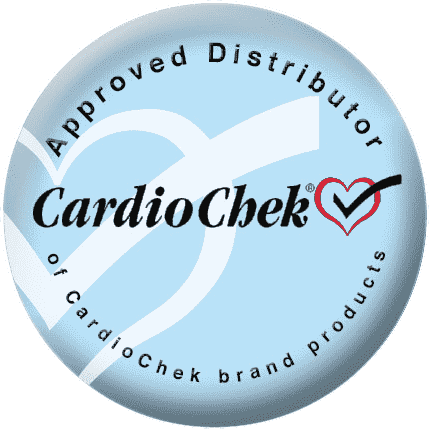 At least one vial of CardioChek test strips must be purchased for every rental analyzer ordered unless this clause is waived by a TMS salesperson for special extenuating circumstances. Customer MUST complete rental agreement form prior to rental being shipped. TMS rental agreement states that the user agrees to permit TMS to bill their credit card on weekly basis until the rental analyzer is returned. TMS reserves option to invoice and charge c/c on weekly basis after which TMS will notify customer that invoice was issued. Customer will be billed a maximum of $600 if rental is lost or unable to be returned back to TMS after 150 days. Customer is responsible for inbound and outbound shipping costs. 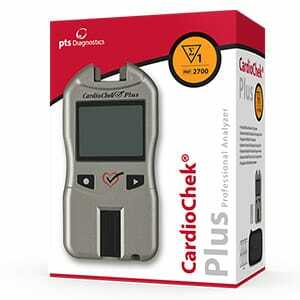 How do I rent out the CardioChek Plus for my next big health screen fair? Click the BUY ITEM button in the upper right corner of this page or Call us at 888.595.3136888.445.0030 to request a specific number of days for the rentals. Fax the signed rental agreement stating that you will purchase all of your test strips and supplies from us and not competitors. Credit Card per agreement will be billed weekly until unit is returned. Test Strips and Supplies Must Be Purchased Separately.